Wow! 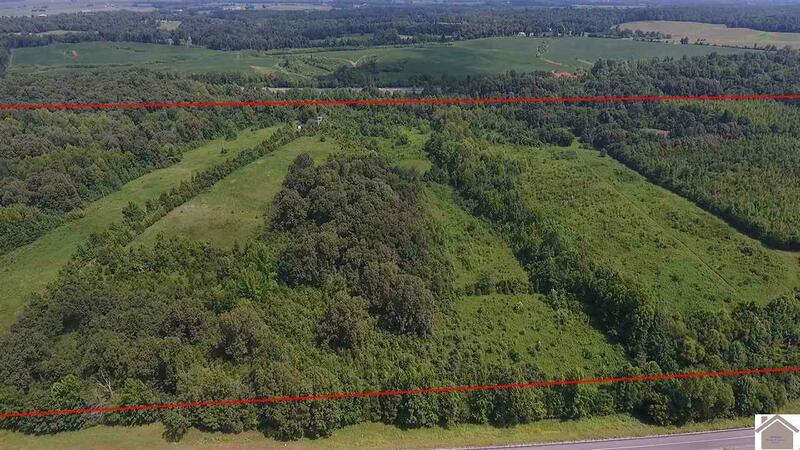 Approximately 103 acres near Princeton, KY, formerly used as a cattle ranch. 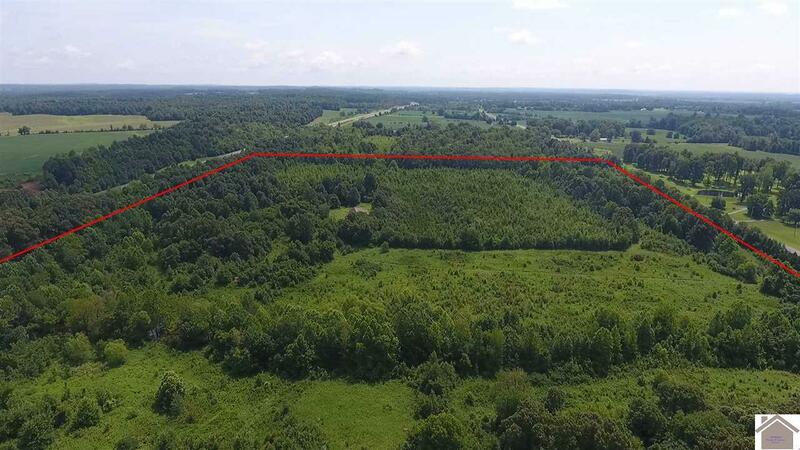 Only a few driving miles from 2 large recreational lake areas, less than 20 miles from multiple industrial facilities, and only a few miles from I-69 corridor! 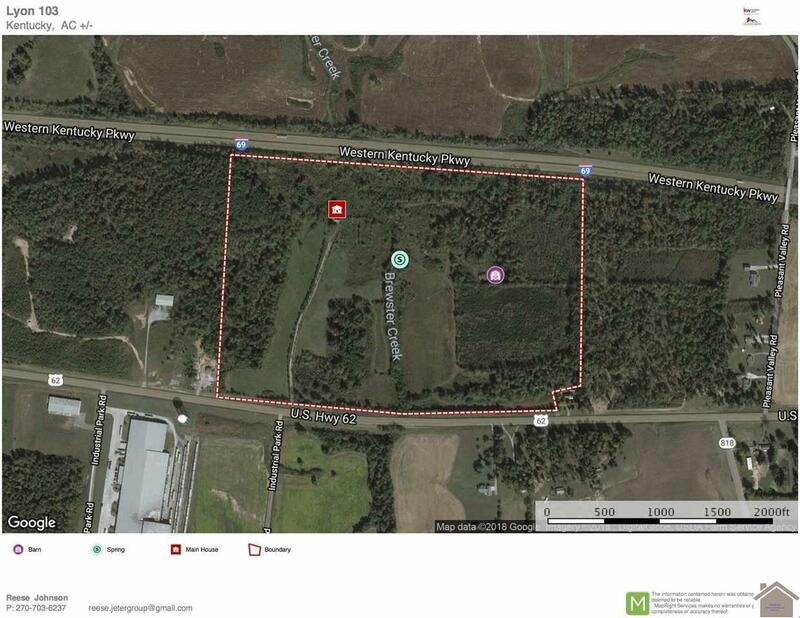 Address is for mapping purposes only. Listing provided courtesy of Crystal Jeter of Keller Williams Experience Realty The Jeter Group.